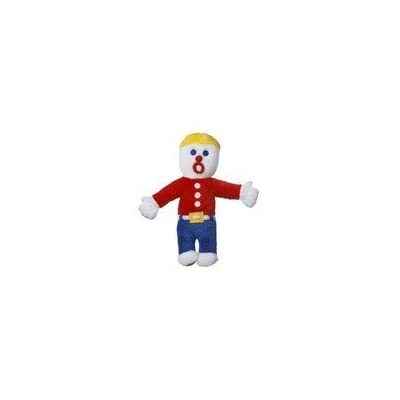 50745 Features: -Toy. 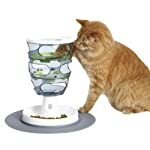 -Smart way to feed your cat. -Offers quite a lot of levels of difficulty to challenge your cat’s abilities. -Cat moves the food through the maze by pawing at it through the side openings. Interactive: -Yes. Primary Color: -Blacks & Grays. Pet Category: -Cats. Generic Dimensions: -14” H x 9.5” W x 9.5” D. Dimensions: Overall Height – Top to Bottom: -14 Inches. Overall Width – Side to Side: -9.5 Inches. Overall Depth – Front to Back: -9.5 Inches. Overall Product Weight: -2.1 Pounds. 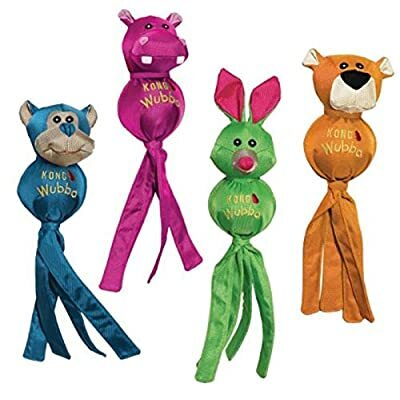 The Catit Senses Line was designed to incorporate all of your cat’s senses at the same time as he or she plays. The products have the ability to be used alone or interconnect to build your cat a compact play center or an entire entertainment playground. Add as many Play Circuits or Speed Tracks to connect as many or as few Senses Centers as you wish. The Catit Senses toys are easy to assemble and disassemble allowing you to create a variety of play areas for your cat. 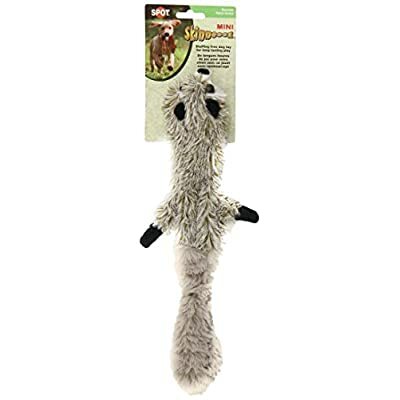 Each of the toys targets different senses of your cat, but when combined it becomes a collection of innovative cat products designed to enrich a cat’s life by stimulating all of his or her senses. Building your cat a complete Catit Senses entertainment center is even a great way to help occupy your cat when you might be away on a shuttle for a day or two! 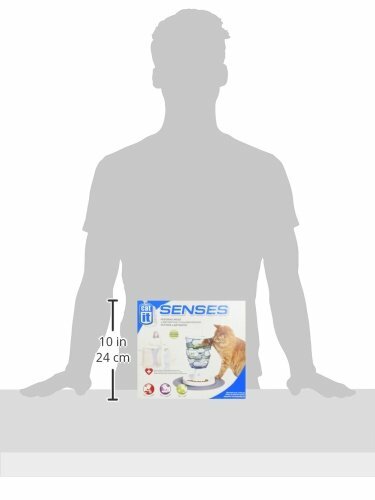 With the Catit Senses Line you are helping your cat develop physically and mentally. We use all of our senses on a daily basis and it’s important for your cat to do the same. Exploring their senses will provide them with the ability to reach their full potential and live a long and healthy life. 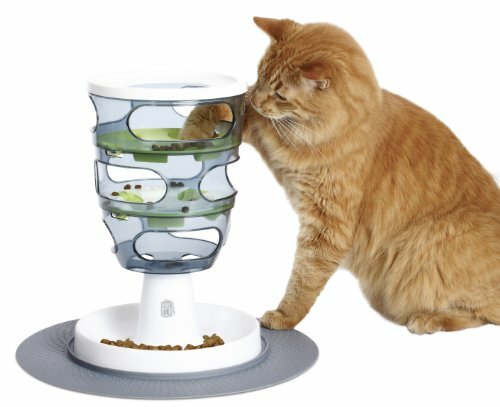 The Catit Design Senses Play Circuit incorporates sight, sound and touch and is specially designed to entice, engage and entertain a cat at the same time as appealing to his natural hunting instincts. Catit Design Senses Comfort Zone is excellent for stimulating and pampering cats of all ages. 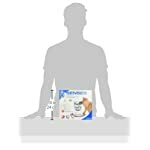 This unique product has a special therapeutic cushion that can be cooled to comfort or heal your cat. It’s ideal for felines who need to relax on a warm day or arthritic cats seeking a cool surface to ease inflammation. Catit Senses Scratch Pad Cats see and hear sights and sounds that are beyond our perception. They experience the world in ways we will only believe with their unique sense of taste, touch and smell. 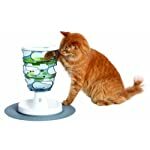 Catit Design Senses products are made with your cat in mind and designed to appeal to all of your cat’s senses. Catit Design SmartSift makes scooping by hand a thing of the past. The innovative Catit SmartSift features a simple, yet practical Pull-and-Refresh system that makes litter maintenance so much easier than the use of a scoop. Encouraging your cat to drink more water helps prevent crystal formation that can lead to urinary diseases. Because the body uses water regularly, your pet’s supply of water must be constant. 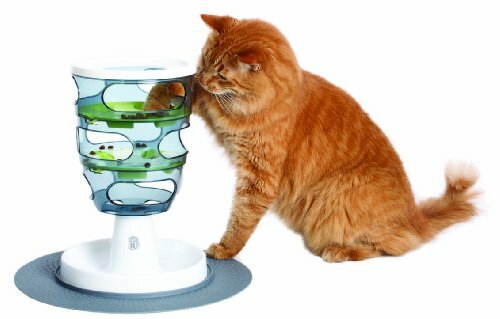 The Catit Design Fresh & Clear Drinking Fountain provides an indoor source of moving water that will encourage your pet to drink more.